Classic cars take over the entire length of Lung Wo Road. 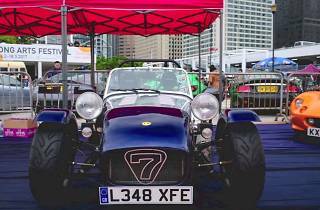 Step back in time with this showcase of classic cars, scooters and 4x4 Jeeps. 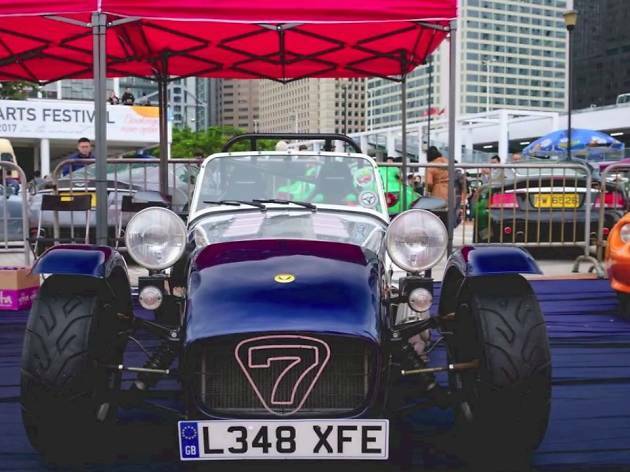 Bringing together 50 motoring clubs in Hong Kong, this is your chance to see vintage motors up close as well as the newest Ferraris and Porsches parked along the entire length of Lung Wo Road.